Following last night’s collision, the police have now confirmed the death of 29-year-old Demarcvjai Williams and 34-year-old Marco Salema. A police spokesperson said, “The Bermuda Police Service can now confirm the deaths of 29 year old Mr. Demarcvjai Williams as well as 34 year old Mr. Marco Salema – the second and third road fatalities of 2018 – and extends sincere condolences to their respective families and friends. 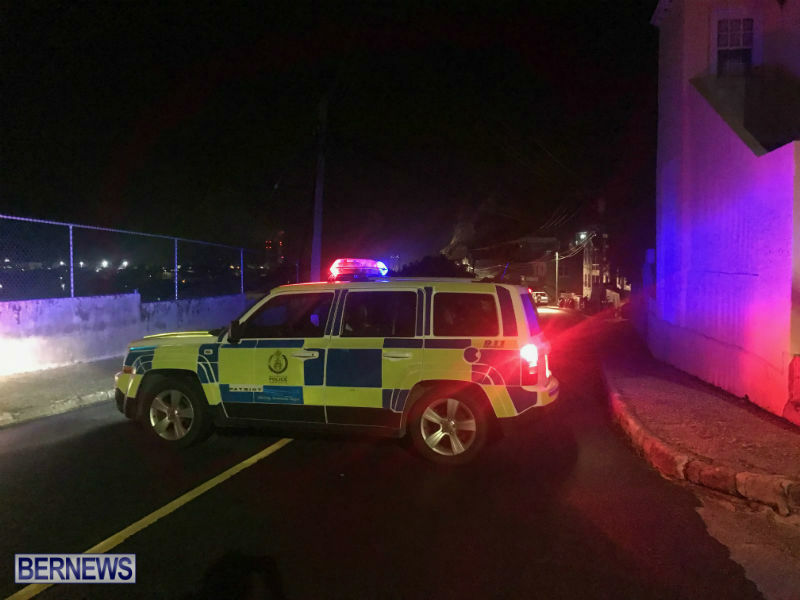 “It appears that the fatal collision involving the two men occurred around 9:30pm Friday, March 16th as Mr. Williams was riding a motorcycle in the eastbound lane of Marsh Folly Road, Pembroke and Mr. Salema was riding a motorcycle in the opposite direction. “Apparently after the two motorcyclists collided, one of the motorcycles involved also came into contact with a light truck being driven in the westbound lane of Marsh Folly Road. “Both riders were seriously injured and despite life saving efforts at the scene, which continued as they were rushed to King Edward VII Memorial Hospital in separate ambulances, sadly each man was later pronounced dead. “The light truck driver, believed to be a 55 year old Devonshire man, was not hurt. “A Family Liaison Officer has been assigned to assist the families of the deceased following this tragic incident. “Traffic was diverted away from the area for approximately five hours while the relevant police personnel processed the scene. “The damaged vehicles [two motorcycles and light truck] were subsequently impounded.